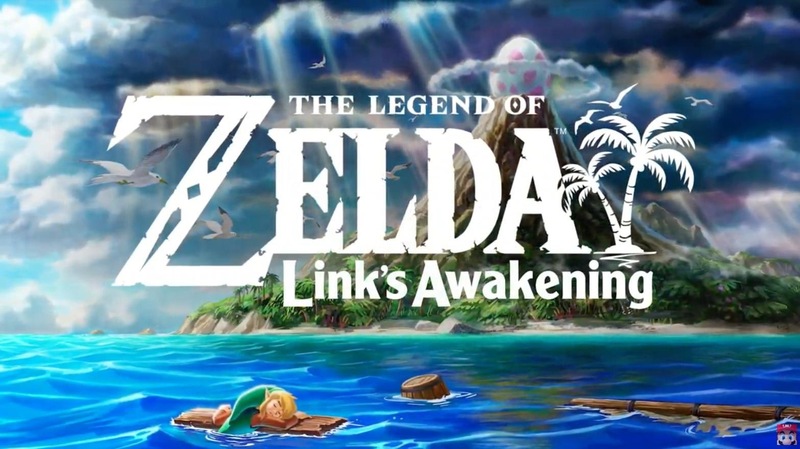 Coming from today’s Nintendo direct, we got an official announcement for a remastered Link’s Awakening! Check out our image gallery below. Who’s ready for this 2019 release?